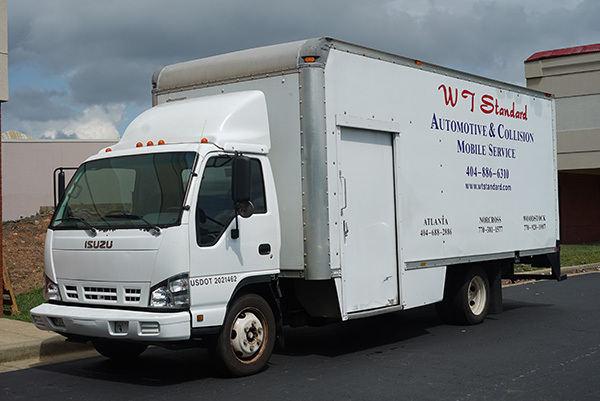 Are you experienced in fleet repair work or collision repairs? Do you want to work for a fleet maintenance service provider? Then we may have just what you’re looking for! At WT Standard Automotive & Collision we are looking for qualified and dedicated professionals who can take our business ahead. Please feel free to get in touch with us and we will reply back to you if we like your resume. Drop us a line by clicking here.